We’re seeing an odd expansion of remittances these days, those payments from one country’s workers to relatives left behind in another country. Now, with the recent arrival of the Money 20/20 show comes a new advance in remittances, which Geoswift tipped us off about. It’s called GeoRemit, and it’s poised to get a whole lot of remittances running into China. China is an unusual case when it comes to remittances, mainly because of a highly complex regulatory environment that makes funneling cash into the country a challenge to say the very least. 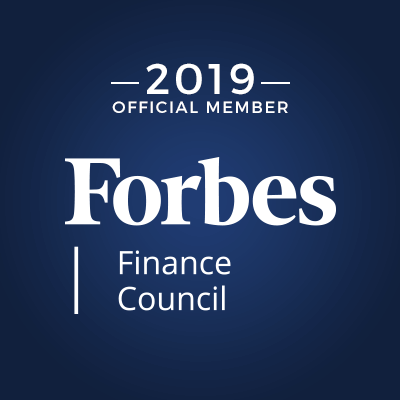 However, GeoRemit’s systems are specifically set up to go through China’s regulatory minefield, complete with an anti-money laundering (AML) system that monitors transactions and helps protect against fraud. It’s also sufficiently robust to meet China’s own standards as set forth by the People’s Bank of China. 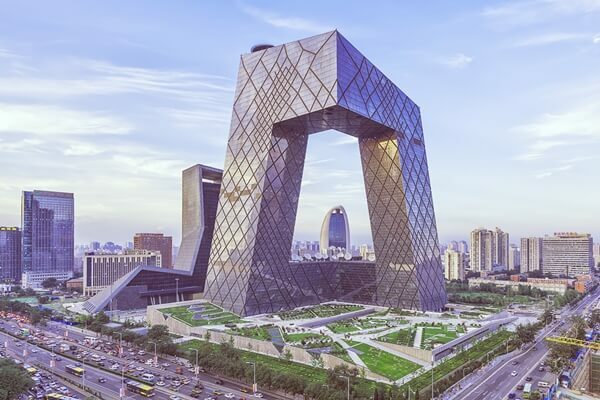 Geoswift founder and CEO Raymond Qu noted that the system boasted a single application programming interface (API) integration, along with the kind of protection tools demanded by the Chinese government. The Chinese have always been very careful about what elements are allowed into their country. Everything from their massive internet censorship campaigns to the requirement that foreign business have a domestic partnership arrangement to get in on the country’s enormous markets speaks to this. 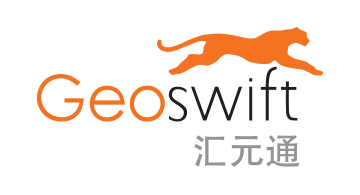 It’s small surprise that remittance transfer is no different, and it looks like Geoswift has the necessary levels of security and fraud interdiction required to play well even in China’s rule-heavy sandbox. 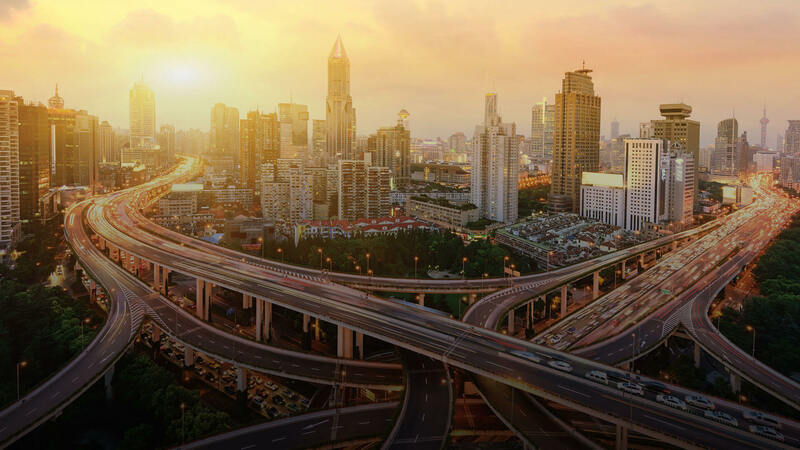 It may not be easy to do business in China—especially for foreign operations—but the rewards are potentially massive. Geoswift’s new GeoRemit tool may be looking at some very good times ahead, since it’s managed to jump through the necessary hoops.